Ken Tsai, who headed up global product marketing for a raft of SAP products, including SAP HANA, is now working at Adobe, and both Thomas Jung and Rich Heilman publicly announced they were laid off earlier this month, having both worked on HANA for the best part of this decade. The HANA development teams in Germany and Korea appear to have avoided the brunt of these layoffs, however. "What's more important is that Jung and Heilman are the two people who could reliably help sales close out deals by explaining to technical leads what needs to be done in HANA environments. "They developed and led masterclasses all over the world. They understand SAP HANA end-to-end. They also commanded deep respect among the SAP developer community." Some took to popular site The Layoff, mostly anonymously, to vent their frustration with the moves. "SAP's Engineering Culture died this week. Full stop. Period," someone wrote on the forum. Renald Wittwer, a freelancer who has worked with SAP tweeted at the CEO: "@BillRMcDermott What are you doing? This cut is too deep, into the muscle of SAP". "Strange though that SAP have made a firm comment on HANA development but end up canning techies like Thomas Jung, this sends out a mixed message to SAP customers and the UC in general"
The common theme here is HANA, which was first release in 2010 promising a fundamentally different data store to your classic relational database. It runs in-memory, meaning data is stored in columns instead of rows, allowing for faster, near to real-time analytics and compute capabilities and it underpins SAP's latest and greatest enterprise resource planning (ERP) software S/4HANA as well as its next generation CRM offering, C/4HANA. 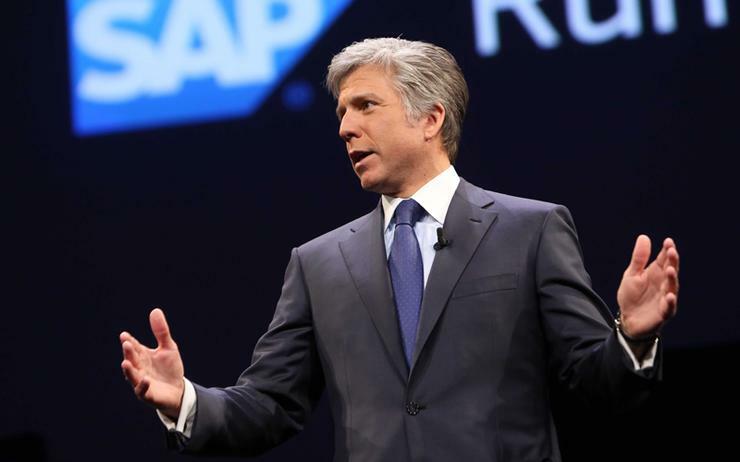 A spokesperson for SAP refutes this view however, telling Computerworld UK: "The restructuring is fully in line with our existing product and technology priorities and we remain firmly committed to the growth and ongoing development of SAP HANA. "All decisions are entirely focused on strengthening our focus and centralising efforts to scale and maximise internal collaboration." Responding to the high-profile exits this month, Mathias Golombek, CTO at rival in-memory analytic database firm Exasol, commented: "SAP HANA was created from scraps of software and under extreme time pressure a decade ago. "Despite having a talented team, this approach was predestined to a badly-designed underlying architecture, too much complexity and limitations regarding scalability. Once users are trying to use it as stand-alone analytical database, they face lots of frustration due to HANA's complexity, stability and costs. McDermott has been busy over the past couple of years in his bid to spread the gospel of 'the intelligent enterprise' and a variety of shiny new objects, from the complicated beast that is SAP Leonardo, to its Salesforce challenger CRM software C/4HANA. The multi-billion dollar acquisition of Utah unicorn Qualtrics last year was another indicator of where McDermott's head is at regarding the future direction of SAP.